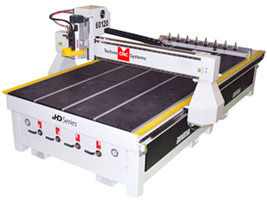 Call 631-648-7481 for Educational CNC Routers, Plasmas and Lasers. 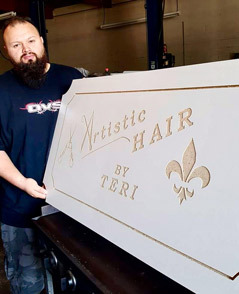 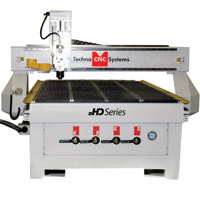 Techno CNC Systems Educational Sector offers high speed, affordable industrial quality CNC Routers and CNC Plasmas and NEW CNC Laser machines in a wide range of sizes with work areas available from 12" x 12" to 5' x 10'. 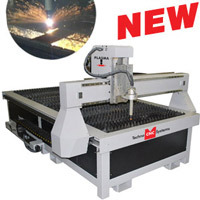 All machines offer endless STEM opportunities. 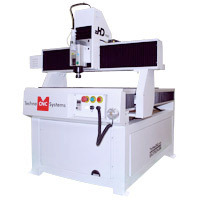 Every machine is installed and supported by local Techno CNC Systems representatives to ensure a successful startup. 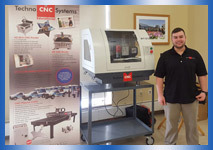 Call today to get your CNC machining program off to the right start! 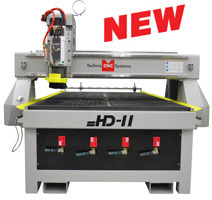 Click on the CNC Router below to learn more about it's capabilities and performance characteristics. 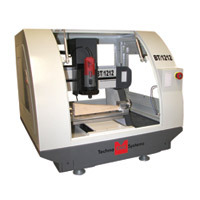 Please click here for articles and videos about Techno CNC Routers used for education. 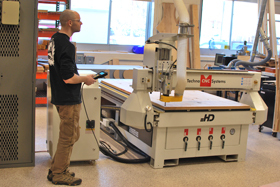 Techno CNC’s routers, plasma cutters and laser equipment make it easy and exciting for educators to prepare students for the technical manufacturing jobs of tomorrow. 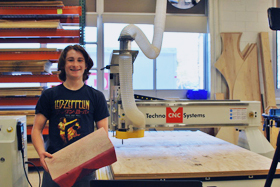 Students meet modern manufacturing challenges face to face, turning design concepts into reality on Techno’s latest industrial equipment. 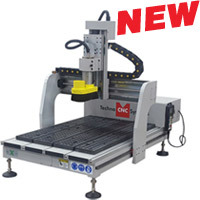 View the Techno CNC Product Catalog Our CNC routers, CNC plasma cutters and CNC laser machines are perfect for classrooms, easy to learn and operate, and are used in industry manufacturing. 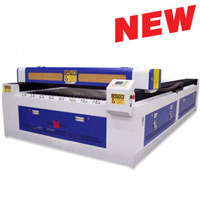 We provide superior technical support FREE for the life of our machines.